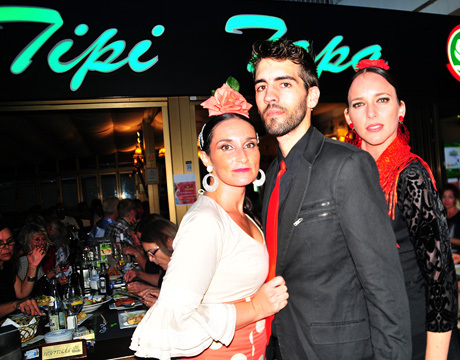 Restaurante Tipi Tapa is located in the town of Fuengirola on Spain's famous Costa del Sol. 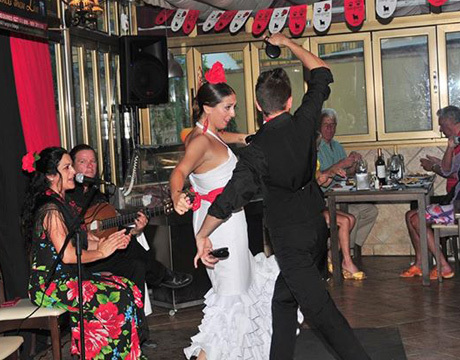 The restaurant has been a fixture in the town for almost fifteen years, well known for offering simple yet innovative cuisine using quality Spanish products. 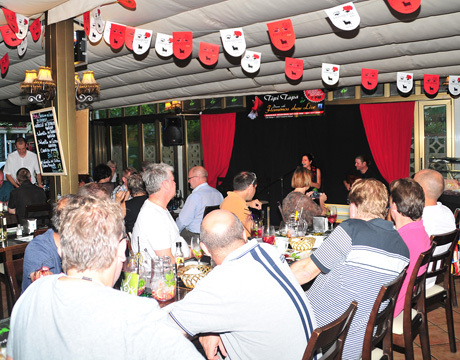 The venue features a large open dining room and terrace for plenty of space. 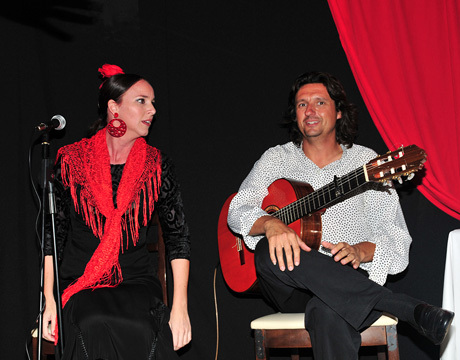 The restaurant offers weekly flamenco shows at very reasonable prices for entrance. 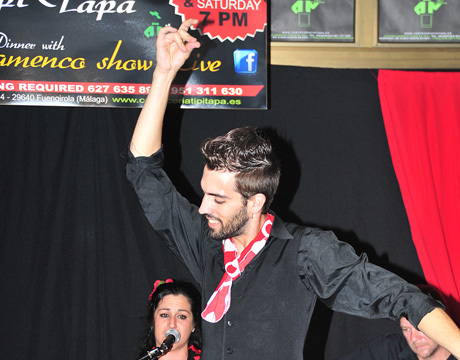 The flamenco performances on Saturday nights featuring Grupo de Manuel Alcaide are refreshingly authentic. 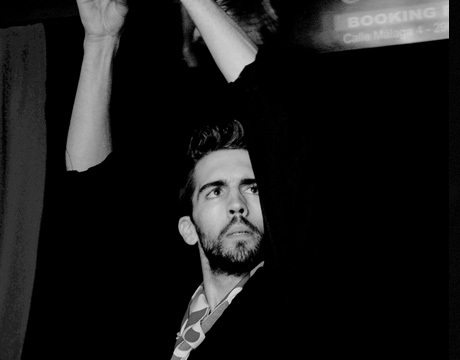 Consisting of five artists - dancer Manuel Alcaide, two dancers, a singer and guitarist - the show often includes specially invited performers. 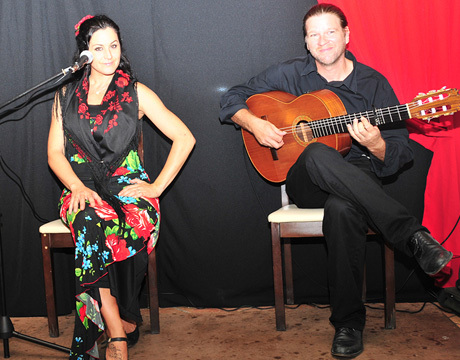 Thursday nights features a performance by Grupo Azabache featruing a singer, two dancers and flamenco guitarist. 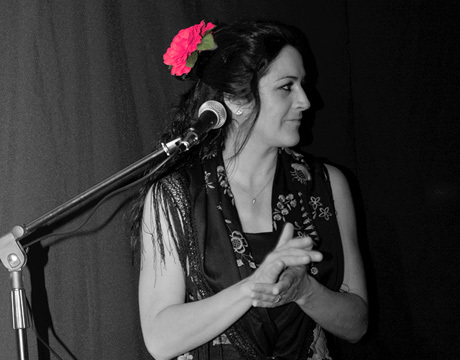 On Tuesday night the group consists of a cajón (percussion) player and singer accompanied by flamenco guitar and dance. 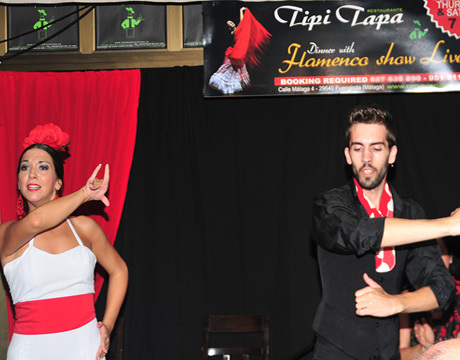 The shows last approximately one hour and are held in the main dining area where spectators can enjoy an up close view of the performers. 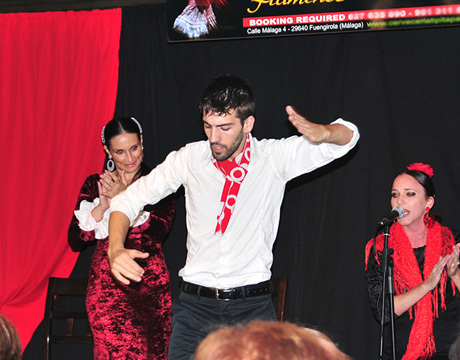 For groups of fifty or more people the venue can also offer private flamenco shows with a number of options which cater to groups celebrating special events, or just for dinner or tapas. 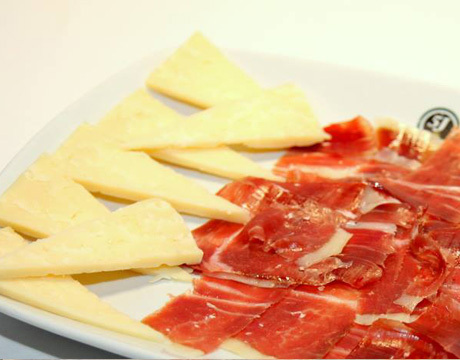 The restaurant offers mediterranean dishes featuring some of the best cured Iberian ham and olive oil from the region. 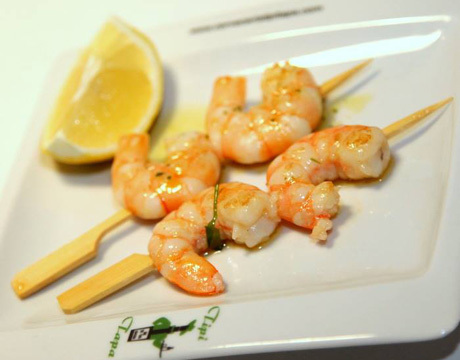 Other specialties include fresh local seafood, quality beef from the Galicia region, pork from from Huelva and Extremadura, as well as a number of vegetarian options. 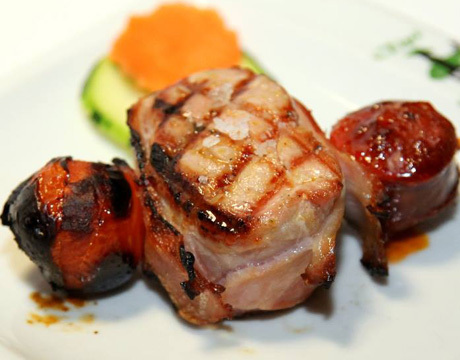 From the kitchen are traditional recipes with modern touches, reflecting the latest tendencies in new Spanish cuisine . 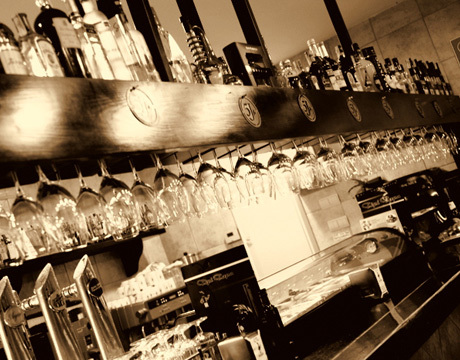 The restaurant is well known in the area for the quality of food and excellent service and at reasonable prices.